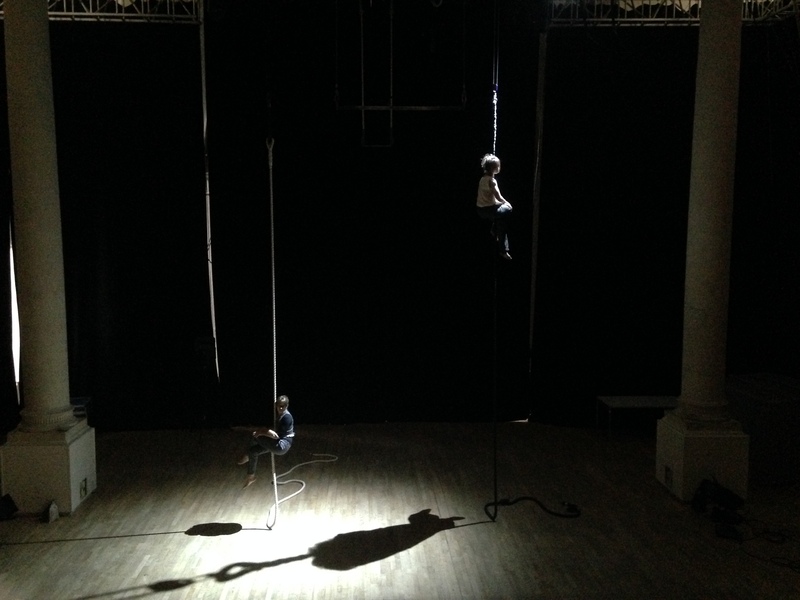 The first of its kind in Bristol, VOLT Circus Lab has been created by Ausform and Circomedia to develop artist’s ideas and help elevate circus as an art form in the U.K. The pilot of the lab ran from 4-15th of August 2014. VOLT Circus LAB is produced by Lina B. Frank for Ausform in collaboration with Circomedia funded by Bristol City Council and the Arts Council England.